Microgaming isn’t afraid to touch just about anything and everything when it comes to creating online slots. From vampiric love stories in immortal hits like Immortal Romance to old style fruit machine games based on nursery rhymes (Bar Bar Black Sheep, we’re looking at you), nothing escapes its grasp. 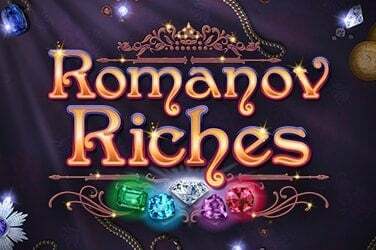 So when Chinese mythology and folklore come a-calling, it’s no surprise that Microgaming is there to breathe new life into this tried and trusted theme with its five reel, 243 Ways to Win online game. Lucky Little Gods Slot. If our ancient classical studies taught us anything, it’s that the Gods live above the clouds. Be they Zeus or Odin, they reside in the clouds above. It just so happens that the Lucky Little Gods do as well, as we see when the various deities appear on the reels set against the skyline. Or rather, above the skyline. Some of the symbols are comprised of Chinese characters and while we might not understand what they mean, we get an inkling of the message they’re telling us when we land a combination and they blink on screen, reaffirming that the gods have gifted us. 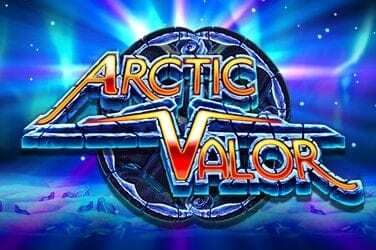 The online slots Gods themselves may appear cartoonish (in design, not character) but as the high-paying symbols, their rewards are larger too. Especially when combined with the Lucky Little Gods Wild symbol. Combine all of those to over 243 Ways to Win and our prayers truly have been answered. 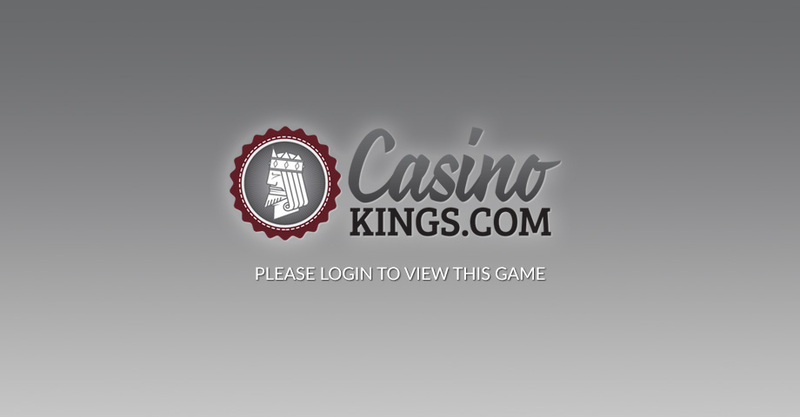 The sleek, stylish design of the reel case on this online slot, with nifty buttons for betting options and autoplay, contrast well with the cloudy background and symbol caricatures. 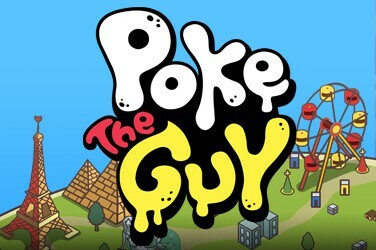 An online slot with the word “God” in the title should really have bonuses fit for a deity. Lucky Little Gods has this and then some, adding a sprinkling of panache along the way. The Firecracker Scatter has to land three, four or five times anywhere on the reels to reward us with 8, 9 or 10 free spins. But just as a firecracker explodes, so do the reels. During the round, reels 1 and 5 become Wild. This gives us yet more opportunities to rake in the big wins, especially with Wild Reels coming into play over the 243 ways to win. The gods also gift us with the Little Gods Bonus, triggered randomly in the base game. One of the deities pops on screen to grant a cash sum. It’s quick, it’s simple and it’s very welcome. Just as the Treasure Pot Scatter bonus is welcome, too – we win a cash prize pot between x20-x100 our bet when the Treasure Pot Scatter lands on the third reel in the base game. The Golden Tree, meanwhile, can appear anywhere and shakes coins worth between x1-x15 our total bet into our gaming wallets. Blessed be the tree! 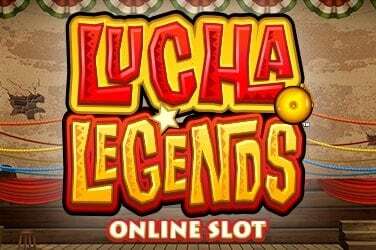 With the potential to win a maximum of 433 times our stake on each spin, and then have that windfall combined with subsequent free spins winnings, the Lucky Little Gods online slot pays out reasonably well. 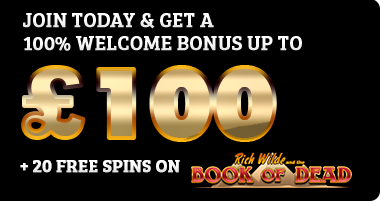 The key is to harnessing the two Wild Reels during the free spins bonus round and keeping the gods appeased. Do that, and we will truly be blessed.